At Great Little Box we are dedicated to getting your order to you in the most efficient way possible. Our fulfillment services include two Inventory Management Programs designed to help you manage your packaging requirements, warehouse space and improve cash flow. 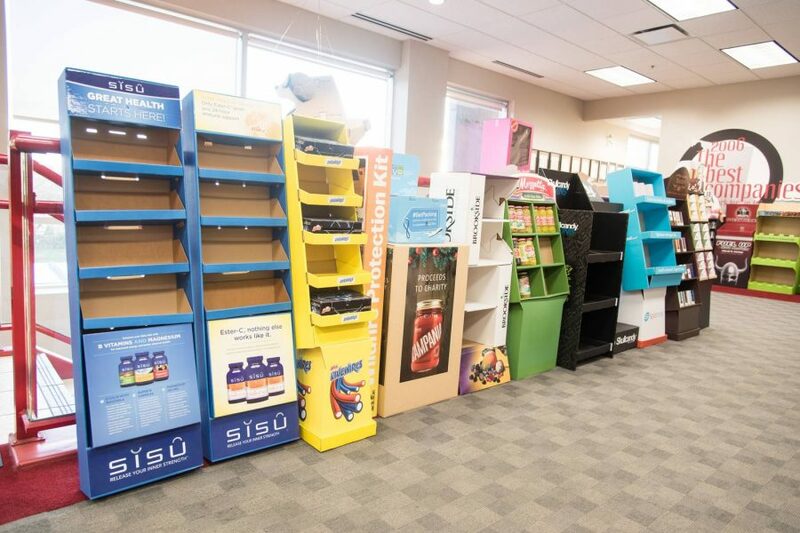 Through order consolidation, store-and-release programs and just-in-time production, we can help you reduce your inventory carrying costs while enabling you to take advantage of volume purchase discounts. Whether you are looking for contract packaging, POP display fulfillment, or custom packaging fulfillment services, GLBC has got you covered! Our store-and-release fulfillment service allows the customer to order a larger amount of product and take partial shipments from their order over a 60-day period. Each partial shipment is invoiced and paid for individually. This program is ideal for customers with cash flow and warehouse space constraints who want a balanced inventory program that gives them better prices, storage benefits, immediate delivery and cash flow assistance. 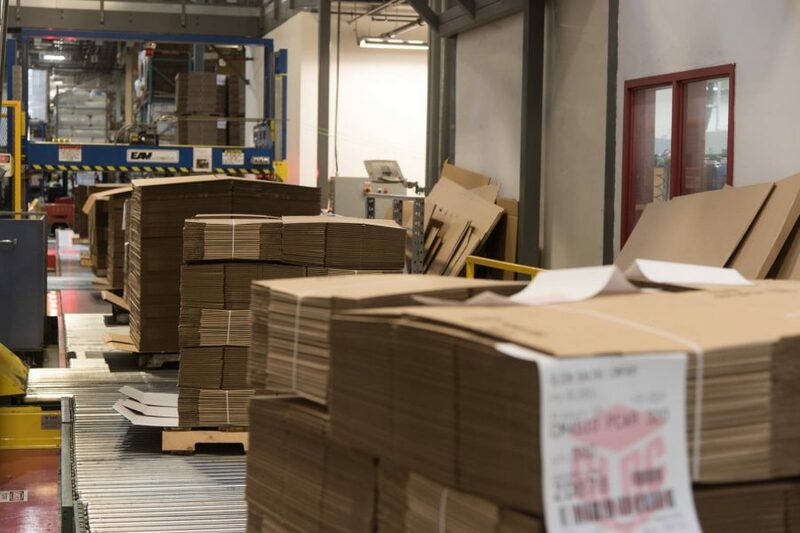 Our just-in-time delivery system allows our customers to determine the precise delivery schedule for their packaging shipments to ensure their warehouse space is being used as effectively as possible. With our own fleet of in-house delivery drivers bringing packaging to the customer’s door, we are able to ensure we meet your packaging requirement schedule. 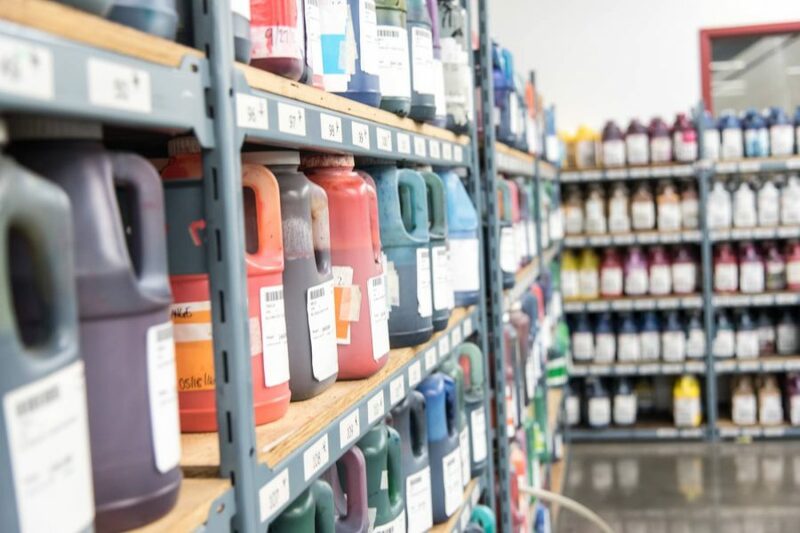 We also offer auto-replenishment for orders; when your product inventory starts running low, we will refill your supply without you needing to re-submit an order. This “never-ending inventory” means you won’t ever need to worry about running out of stock again.